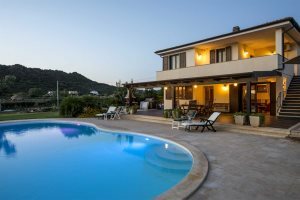 We have some superb new holiday properties for you to consider when you book your holiday to Sardinia, including stunning hotels and mesmerising villas. 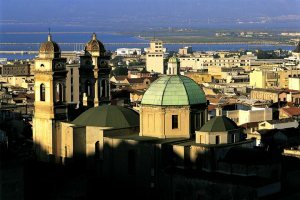 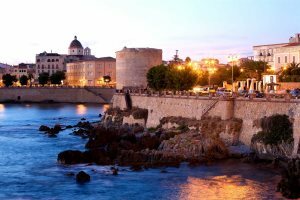 We look at some of the top things to do in Cagliari, Sardinia's capital, during a holiday to the south of the island. 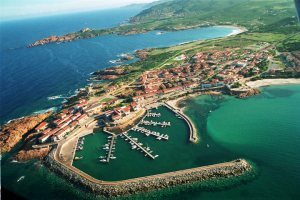 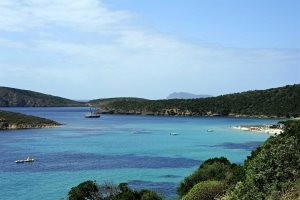 Head on fantastic and rewarding Sardinia holidays from Bristol, enjoying comfortable and convenient flights to the island's wonderful east coast. 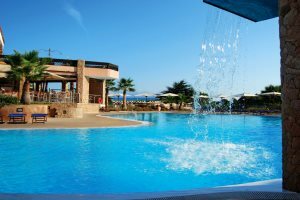 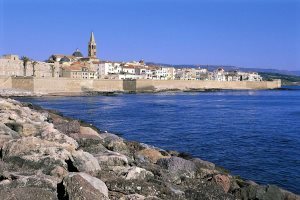 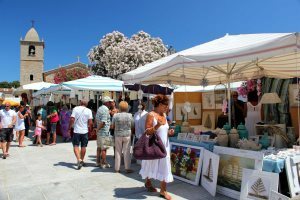 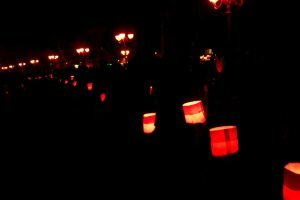 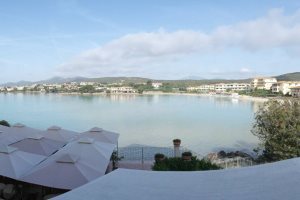 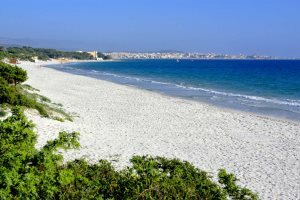 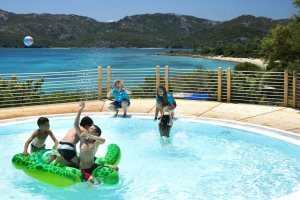 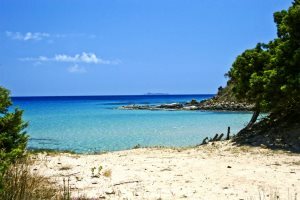 Considering a holiday in Southern Sardinia? 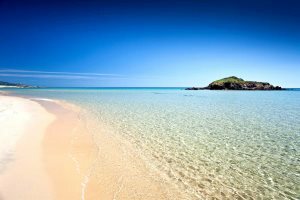 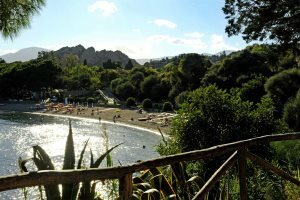 We've chosen five of our favourite things to see and do in this region of the island. 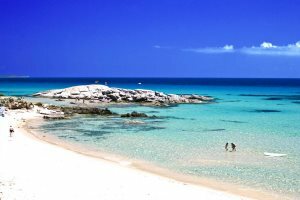 Looking for a laid-back holiday to the beautiful island of Sardinia? 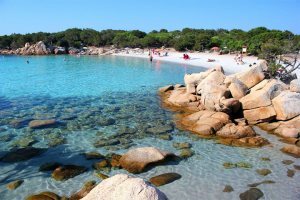 Keep on reading to determine whether Isola Rossa fits your imagination. 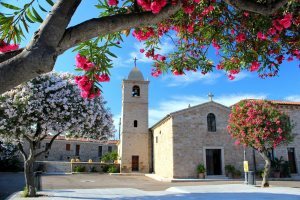 Discover all of the benefits of embarking on your island escape after the summer rush, with rewarding holidays to Sardinia in September and October. 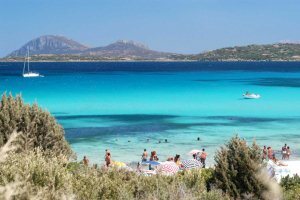 Our guests, Lesley & Ady share their thoughts on their first holiday to Sardinia. 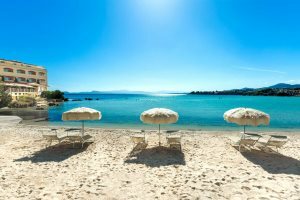 Looking for a dose of last minute luxury sunshine? 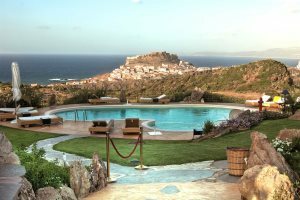 If you're considering Sardinia, then we've got some last minute luxury holidays that won't cost the earth. 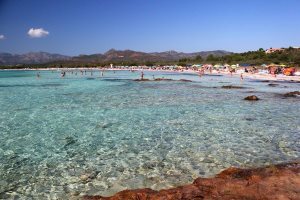 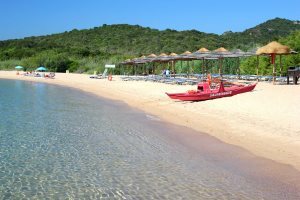 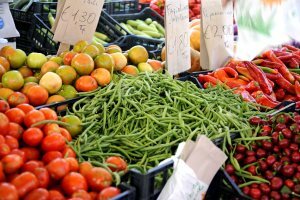 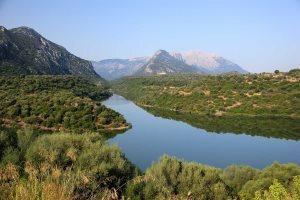 Holidays to Sardinia shouldn't just be spent on the sand, there are countless things to do in Sardinia without going to the beach - here are ten. 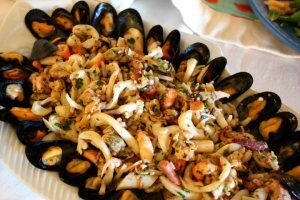 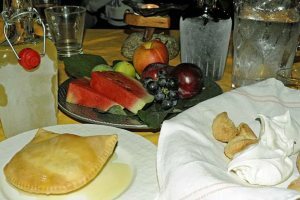 Discover the mouth-watering, traditional cuisine of Sardinia as we drive around the island in search of culinary perfection. 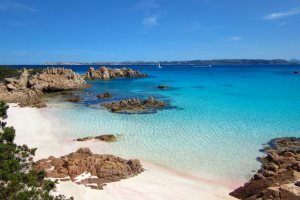 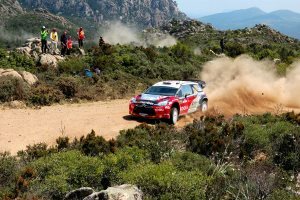 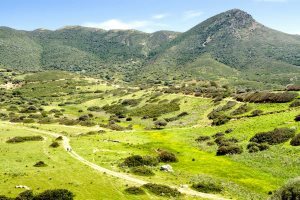 For those heading on Sardinia holidays, ensure you add these 10 fantastic attractions to your list of things to do in Sardinia for the ultimate holiday.